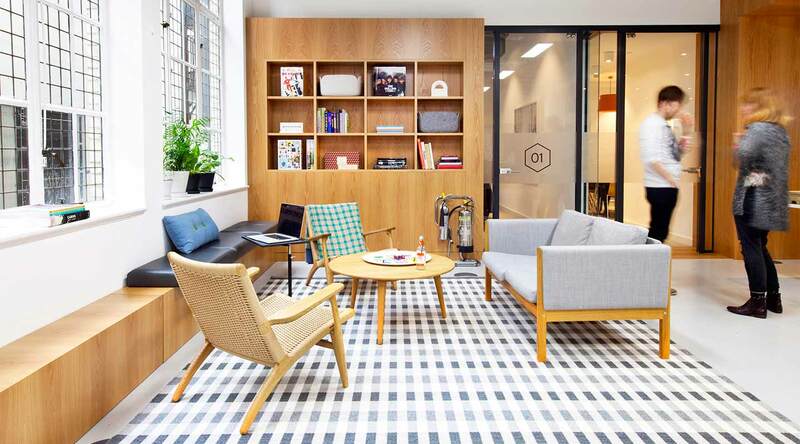 London’s new buzzing business hub for creativity and entrepreneurship. 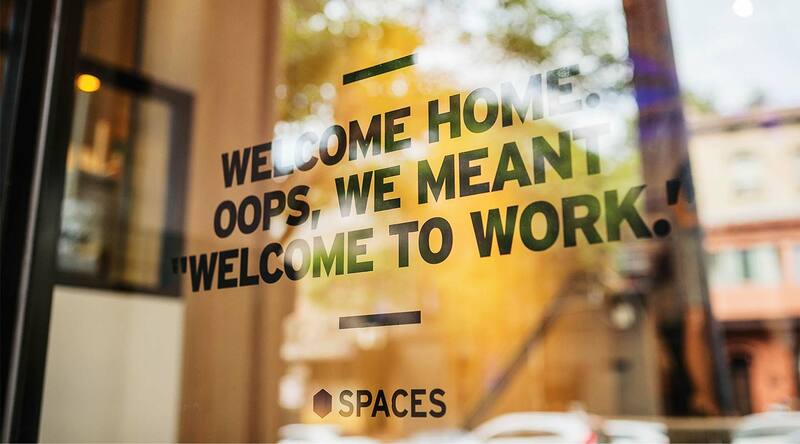 Spaces Oxford Circus is right at the heart of London’s lively West End, an area that perfectly blends creativity and entrepreneurship into great success. With its many urban fashion brands nearby, this area rich with successful retailers sparks creativity through and through. 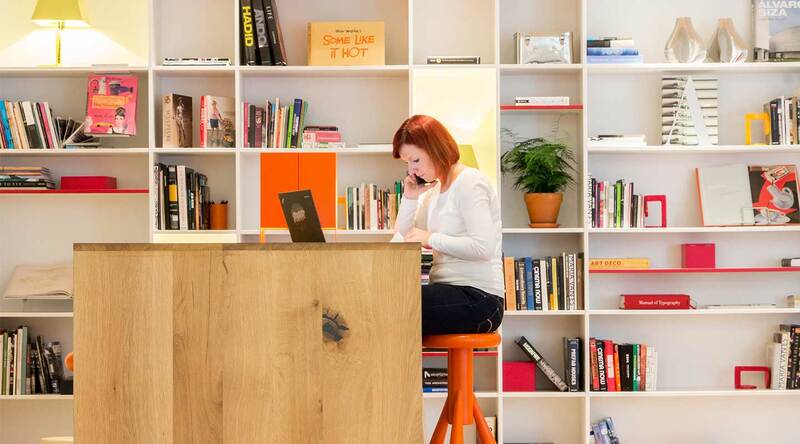 Combine this with neighbours like the BBC Broadcasting House, Regent’s University and the London College of Fashion and you’ve got the lively creative atmosphere your business has been waiting for. 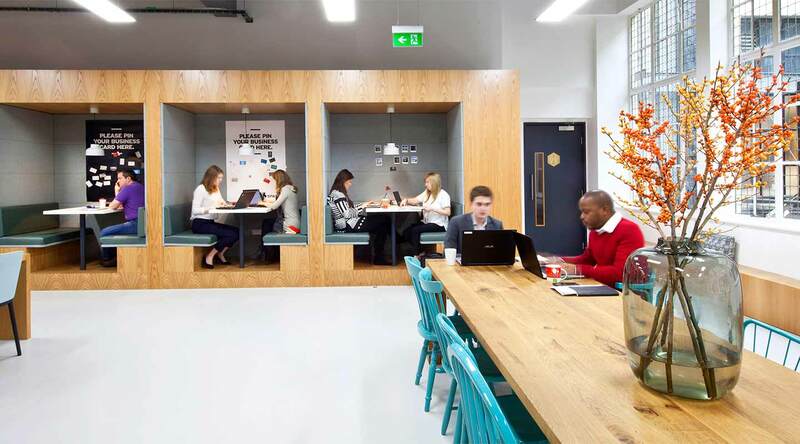 Our creative workspaces offer everything your business will ever need. 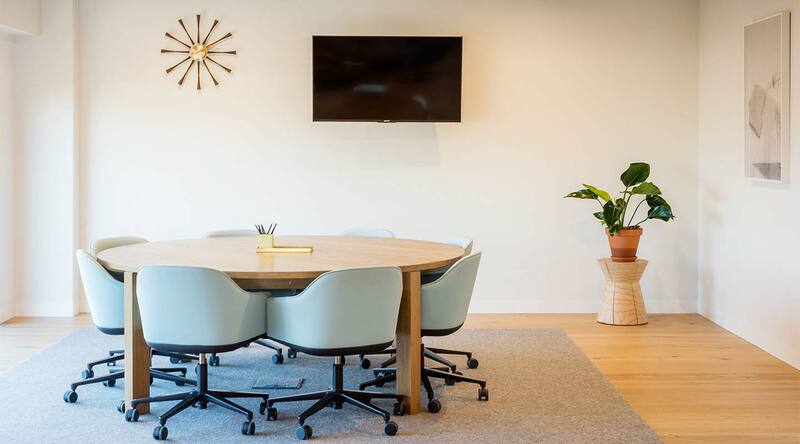 Meeting rooms for coming up with your next brilliant business venture, freshly brewed barista-made coffee to get you going every morning and super-fast WiFi to take you wherever you need to be. Tap into our energetic community complete with smiling receptionists and grow your business. Why choose Spaces London Oxford Circus. Located in a unique environment rich with creativity, fashion and arts. Fine dining right around the corner – London’s West End is foodie heaven. Conveniently located in between two metro stations and only a short walk to the nearest bus stop. Walking distance from the Park and Garden Soho Square.